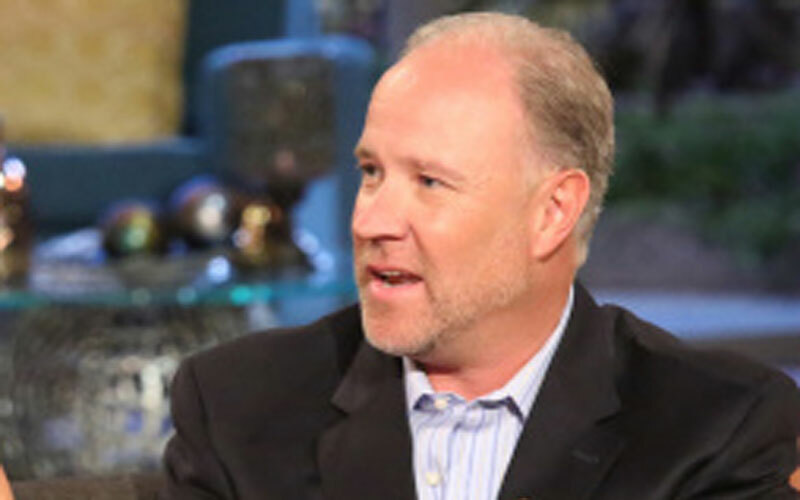 'RHOC' Star Brooks Ayers Admits To Lying, Apologizes For 'Fabricating' Cancer Documents! Just over a month after RadarOnline.com exclusively revealed damning inconsistencies in his diagnostic documents, Brooks, 48, has finally admitted to fabricating the scans that he had presented as proof he had cancer! "Words cannot express the deep regret that I have in fabricating documents to 'prove' to the world that I, in fact, have cancer," the reality star said in a statement Wednesday. "What I did was wrong and inexcusable. I acted alone, without Vicki [Gunvalson]'s knowledge, to produce documents for a reality TV show in hopes of putting doubts about my cancer to rest," he continued. "I never intended to disclose my actual medical records or details about my private and personal medical history, thus the rationalization of presenting documents that weren't true simply for a 'storyline' for the show." But even though he admitted to fabricating his medical records, Brooks stood by his cancer claims. "From this day forward, my own personal journey with this disease will remain private as I initially intended over a year ago," he vowed. "My sincerest apologies to my family, friends, loved ones, and those who are battling this horrid disease for any additional pain and/or stress that I have caused," he continued. "I made a mistake yet I have learned a huge lesson as well." This confession comes on the heels of reports that the hospital where Brooks claimed to have been treated, City of Hope, denied having him as a cancer patient. As Star reported, the drama arising from Brooks' cancer lies dominated this season of RHOC, and has recently led to a back-and-forth fight between him and his 53-year-old ex-girlfriend, Vicki Gunvalson, who has since said that "her gut" told her that Brooks did not have cancer.